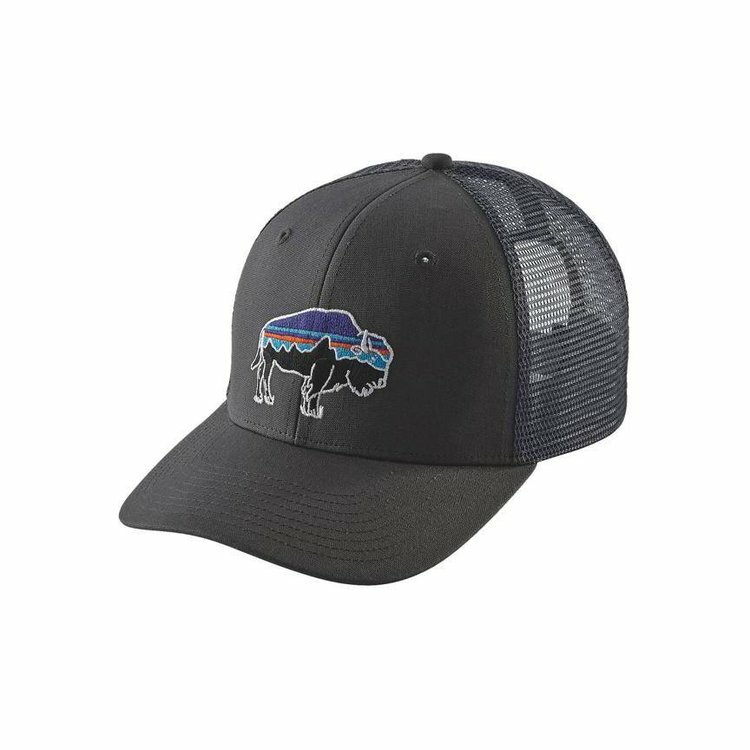 The Fitz Roy Bison Trucker Hat is at home on the range, or anywhere else with freedom to roam. The hat’s mid-crown front and bill are made from 100% organic cotton canvas; polyester mesh in the back circulates airflow. 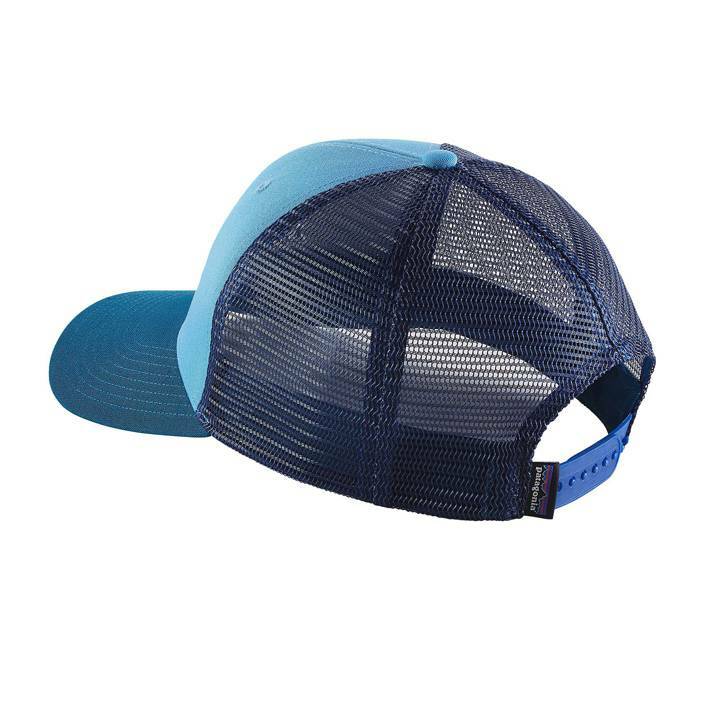 The structured 6-panel design and pliable, precurved brim provide comfort that goes the distance. Adjustable snaps in back customize the fit. Please specify color.